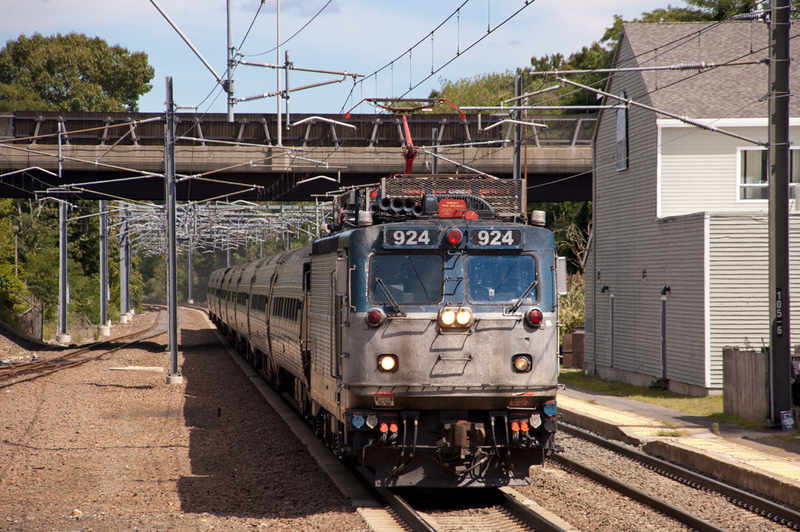 Tired of being inside while the weather was so beautiful, and a little bummed about not having had much time to be trackside over the summer, a friend and I took a day back in September and drove to the Connecticut shore. 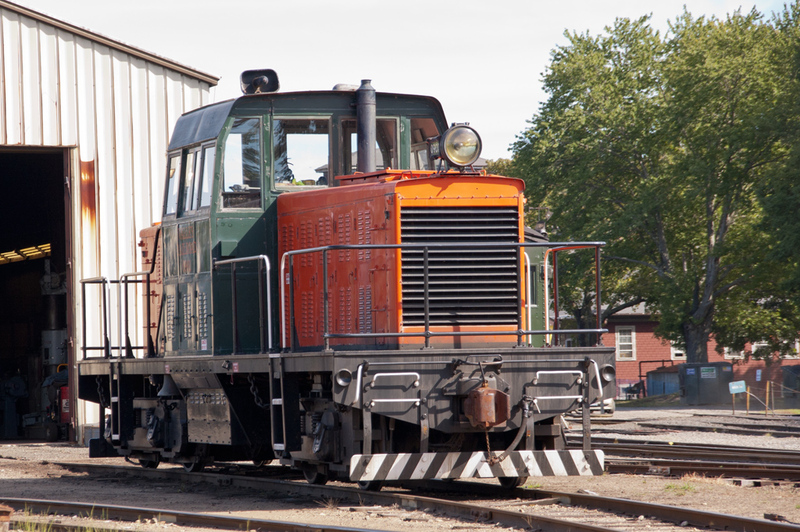 We made a stop in Essex to take a look at the steam operation (not really my thing, but the ancient GE diesels on the property were neat) then spent quite a bit of time around Old Saybrook and Old Lyme before working our way back north through Berlin and Windsor Locks. 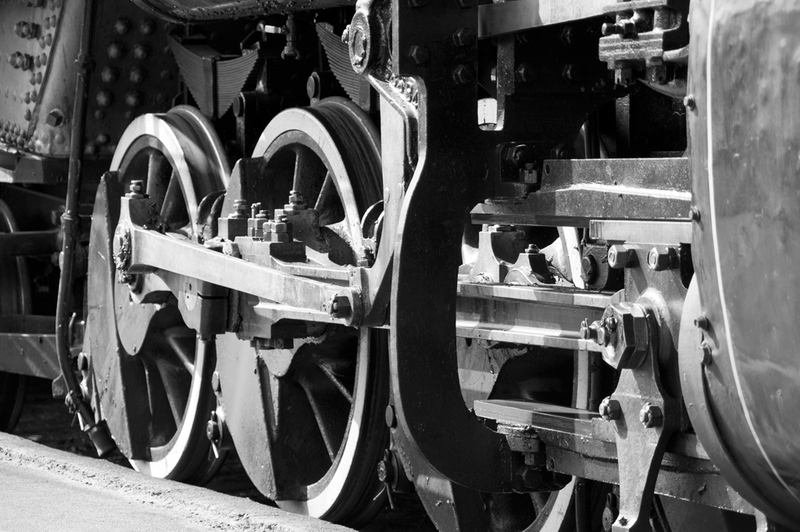 Valley RR #0901, an early General Electric 80 Tonner, believed to be one of the oldest regularly operating diesel electric locomotives in the US. 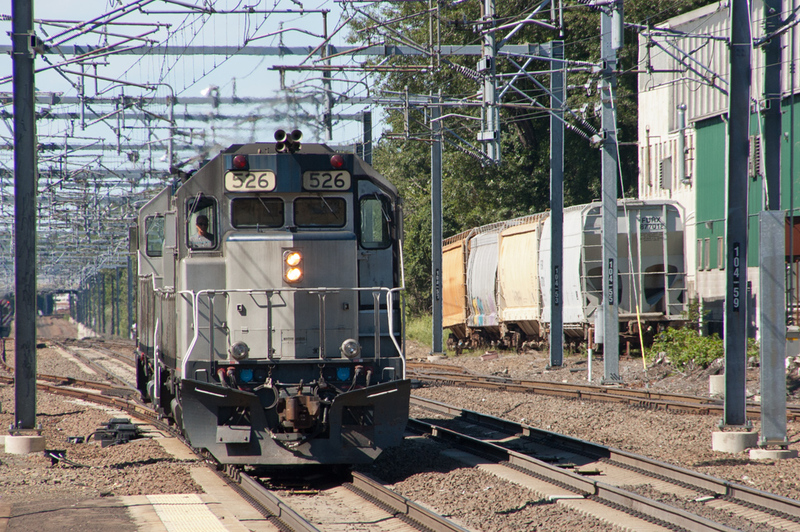 The drivers of Valley RR #40, a 2-8-2 Mikado, as it waits to depart from Essex, CT.
Amtrak GP38H-3 #526 and a sister unit approach the platform at Old Saybrook, CT heading north. 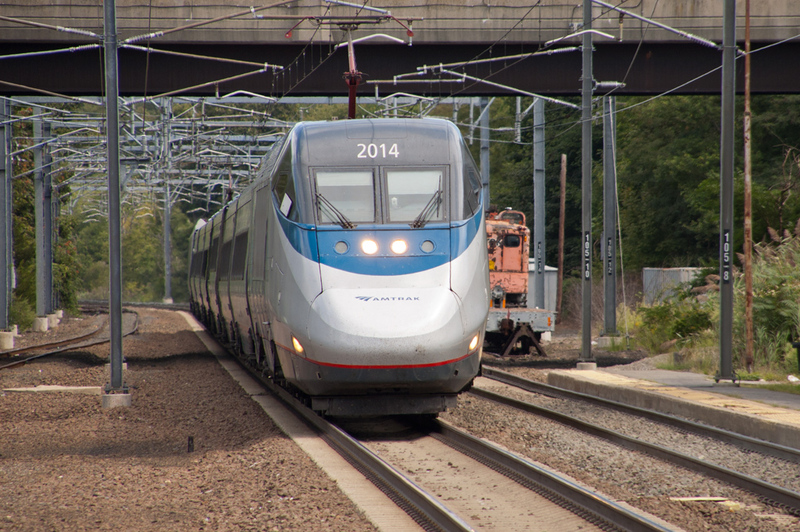 Amtrak AEM7 #924 hauls a regional train south through Old Saybrook, CT.
An Amtrak regional train leaves the station at Old Saybrook, CT.
A northbound Acela Express skirts the Connecticut River estuary in Old Lyme, Ct. 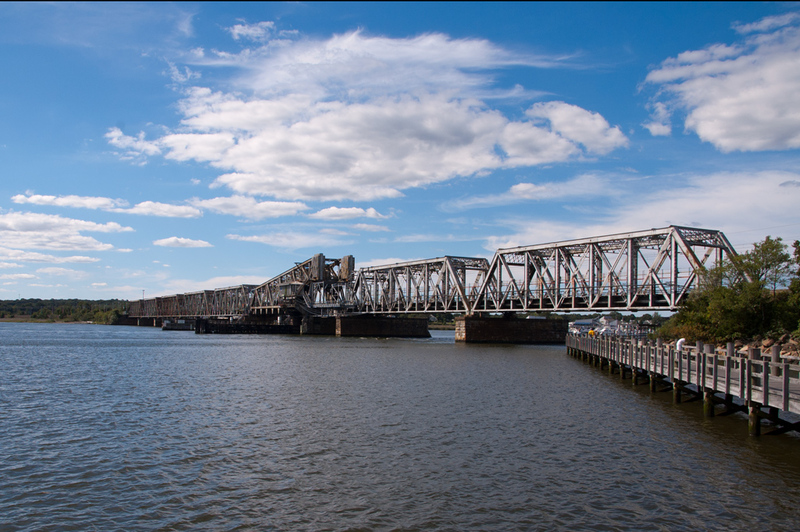 The Old Saybrook – Old Lyme bascule bridge across the Connecticut River. 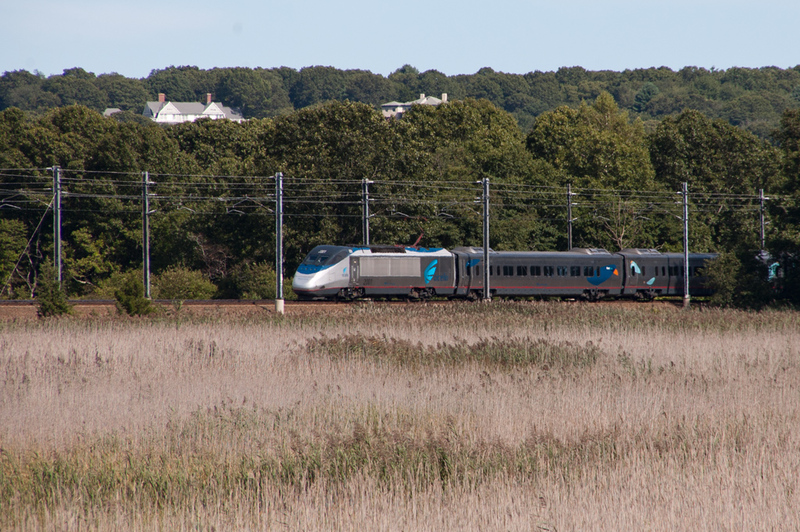 Slowing for the Connecticut River crossing a southbound Acela Express train picks it’s way through tidal wetlands. 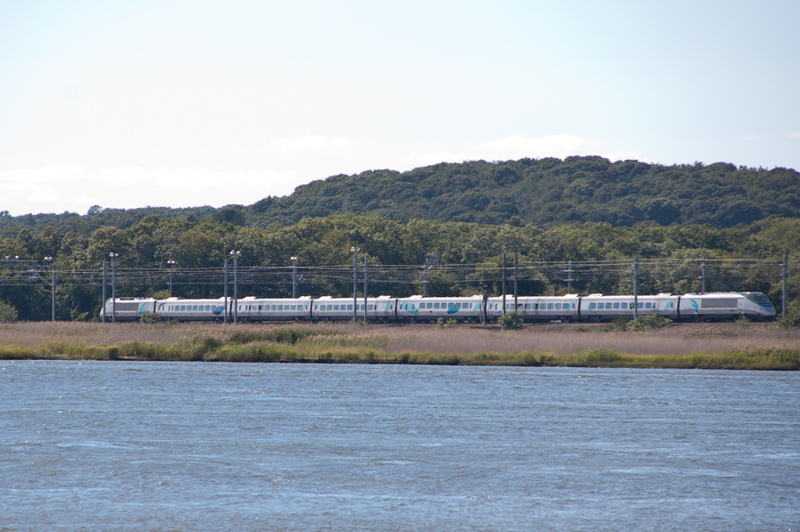 An AEM7 accelerates a northbound regional train as it leaves the Connecticut River bridge. Leaning into a curve a northbound Amtrak regional train heads towards Providence. 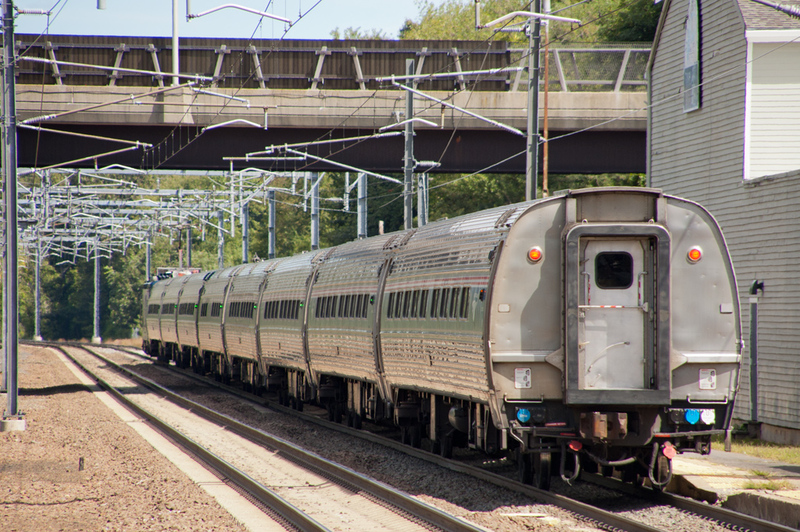 A southbound Amtrak shuttle train slows for a station stop at Berlin, CT. 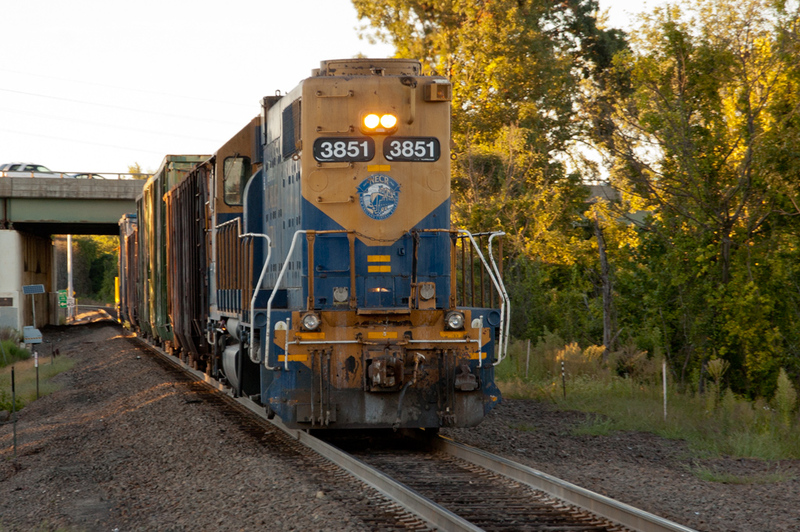 The only freight of the day, a northbound Connecticut Southern train with GP38 #3851 trailing makes its way north through Windsor Locks, CT. 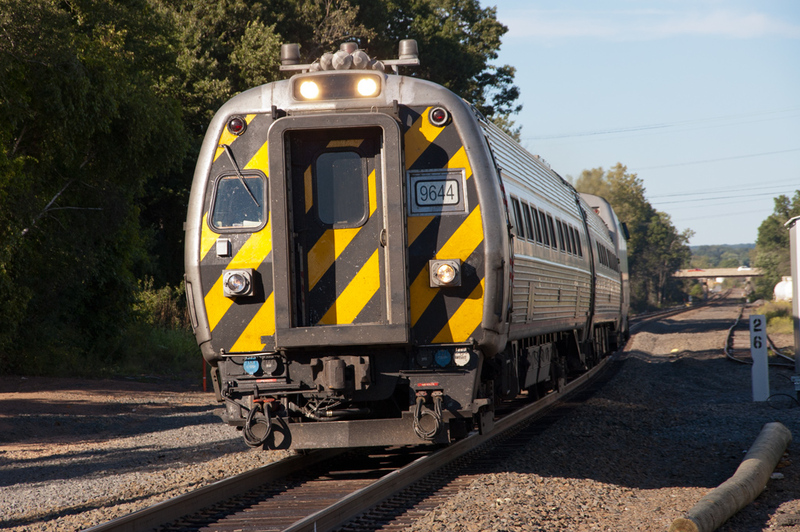 This entry was posted in Railfanning and tagged AMTK, Amtrak, Northeast Corridor, Railfanning, Valley RR by Milepost15. Bookmark the permalink. Nice pictures! 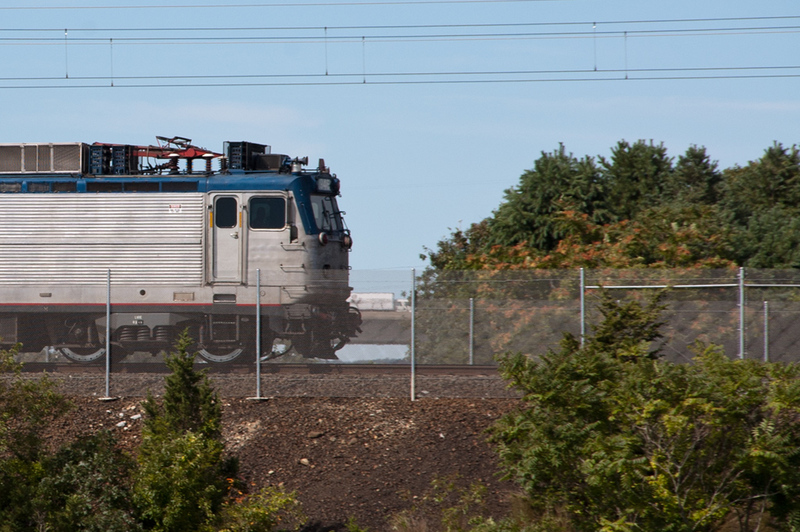 Interesting to see GP-38s working in Amtrak colors.